Burnley target Aaron Lennon from Everton to boost their attacking options. The reports in England suggested that Burnley have reportedly reached an agreement with Everton winger Aaron Lennon. The England international was signed by Everton in September 2015 from Tottenham Hotspur for a fee of 6 million euros. The 30-year-old has a contract until June 2018 with the club. Aaron Lennon has played 77 times for Everton since signing from Tottenham, scoring nine goals and creating six assists in that time. As a member of England national football team, Aaron Lennon won 21 caps. Sean Dyche is looking to shore up his attacking options and Everton’s Aaron Lennon happens to be a target. Dyche is a long term admirer of Lennon and believes he can get the most out of the England international. 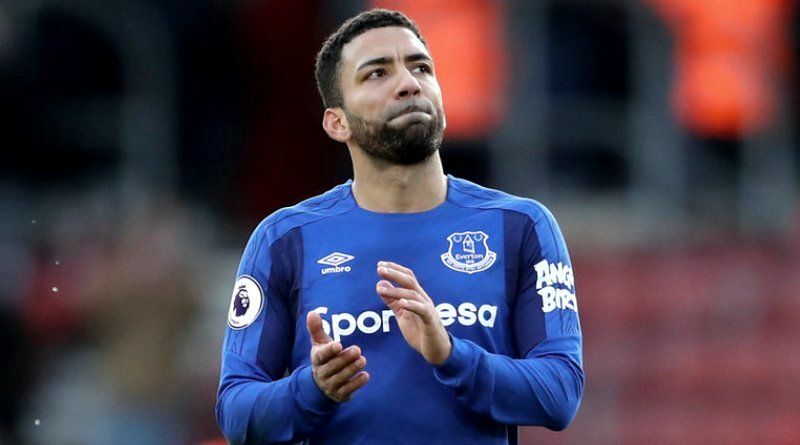 According to the report, Burnley have had a bid accepted by Everton for Aaron Lennon and will now discuss personal terms with the winger.The 30-year-old’s future has been called into question this week, despite being used in all nine Premier League games since Sam Allardyce took charge at Goodison Park. Aaron Lennon could be open to the prospect of moving in a bid for first-team football. The 30-year-old would be a very good addition for Burnley and they can afford him as well. A move to Burnley is exactly what Aaron Lennon needs to reignite his career, and we hope he is able to do just that.